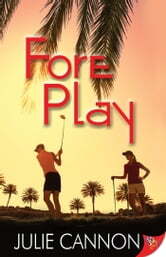 What would you do if being with the woman of your dreams meant sabotaging your career? 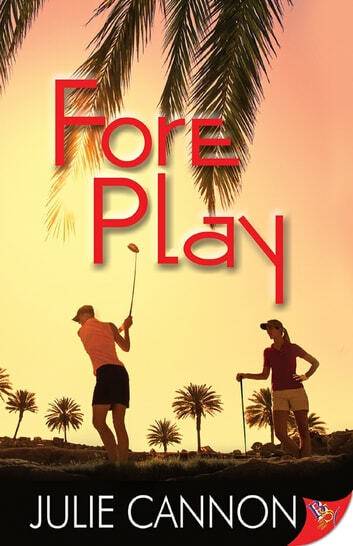 That’s the exact situation high-profile executive Leigh Marshall finds herself in when she falls hard for her golf pro, who also happens to be an ex-con. Her board of directors hasn’t gotten the memo regarding workplace equality and who she sleeps with is still more important than her stellar qualifications. Peyton Broader has no interest in anything other than keeping her head down, reporting to her parole officer, and getting her life back. Oh yeah, and making up for nine years of celibacy. The last thing she needs is to lose her job or get sucked into other people's drama, no matter how hot and tempting the woman is. So why can’t she stay away from Leigh?